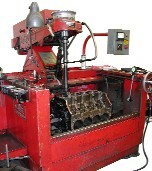 Cylinder Block Boring & Honing Bore & hone up to .060 per cyl. 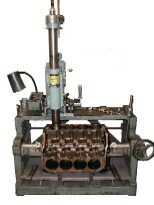 Bore & hone .060 to .125 per cyl. Install cyl. 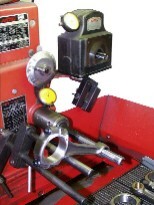 Sleeve per cyl. Measure deck height by way of 4 corner method.